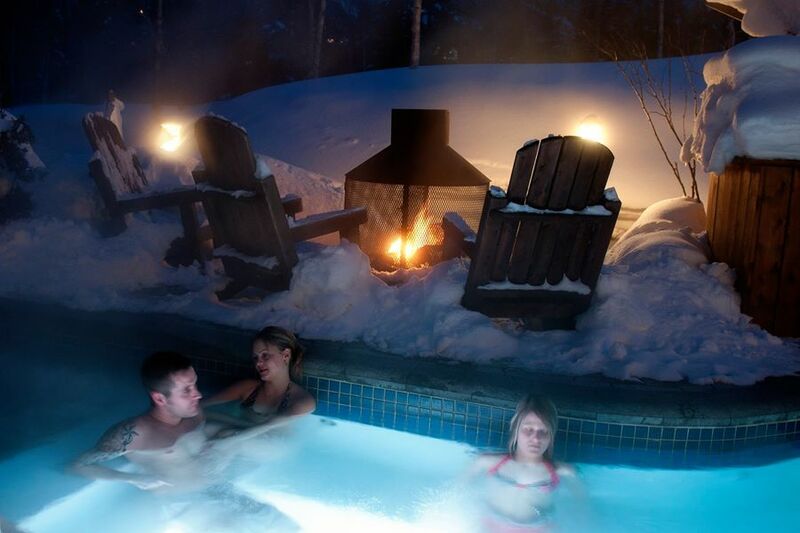 Take off your fall jackets and dive into one of these outdoor Montreal spas for your next date. Enjoy the outdoors with your partner while relaxing and enjoying these breathtaking views. With over 400 acres of protected park, a lake and 22km of trials, Balnea offers outdoor enthusiasts the spa experience of a lifetime. 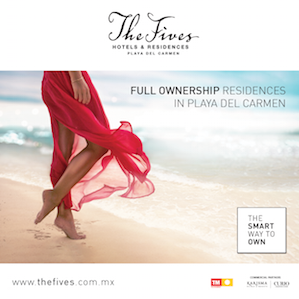 Enjoy a breathtaking water scenery while enjoying state-of-the-art facilities which include three Finnish saunas, an outdoor jacuzzi, sweat lodge, Turkish baths and more. Located in Bromont at 319 Chemindu Lac Gale, the spa provides each guest with a water bottle, towel, bathrobe, and a locker.Open 7 days a week you can visit the spa for $60 days admission on weekdays and $40 on evenings after 5 pm, making it the perfect date night surprise. Owned and operated by a couple passionate about the Finnish sauna experience, Spa Nordic Station offers a wide range of relaxation services and treatments in an authentic and modern environment. 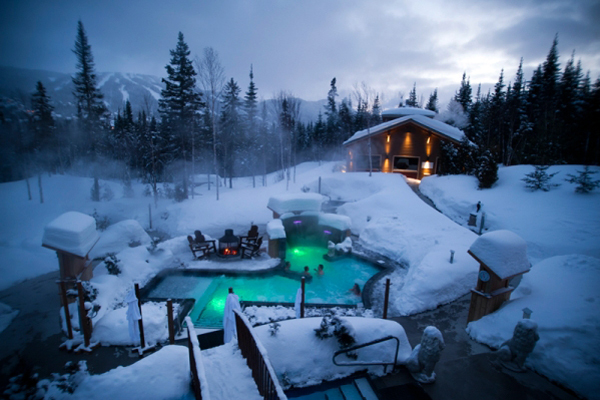 Spa Nordic Station resides at 285, Chemin des Peres in Magog, a quiet location next to a river. You can enjoy this view while indulging in your choice of a large Finnish sauna, two large outdoor Californian whirlpools, a Hammam bath with eucalyptus steam or Nordic baths with two cascades. Don’t forget to try an unforgettable massage in one of six Spa Nordic Station’s scenic gazebos. Admission prices range from $35 – $45 depending on the day, visit the website below to see more photos and couples package options. Forty minutes from Saguenay, Eternal Spa provides nature lovers with all of the peace and relaxation they desire. You and your partner can unwind in hot and cold water pools, enjoy season facial and body treatments at this Nordic Spa that borders a natural river and includes four hot water pools, including two large pools with massage jets, a natural cold water pool, a dry sauna, a steam room, two yurts with fireplaces, different indoor and outdoor rest areas, as well as a healthy restaurant, the Dreamer’s Bistro. You can also take part in L’Eternal Spa’s special oriental ritual to truly gain your sense of zen. Admission is $45 and includes your locker, towel, and a bottle of water.